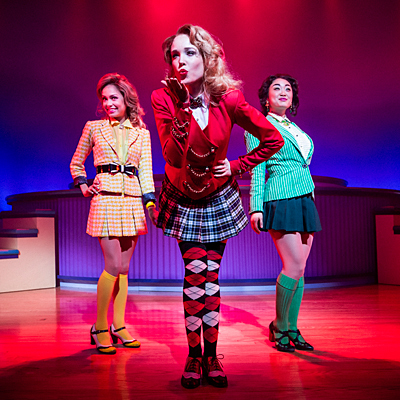 School’s out for Heathers—the zany musical take on the '80s cult movie concludes its off-Broadway run August 4. But before you chug a big cup of Draino in protest (uh, just kidding, don’t ever do that), there are still four more ways to worship at the altar of Heather, Heather, Heather and Veronica before the musical closes. Ready for an oh-so-very week? 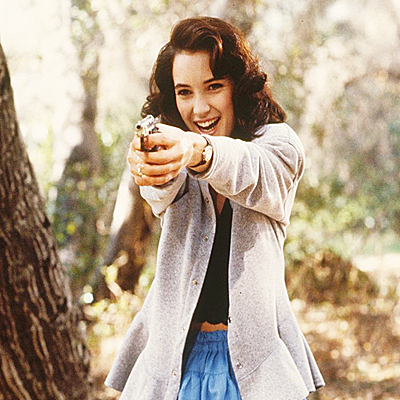 Here comes a Heathers takeover! 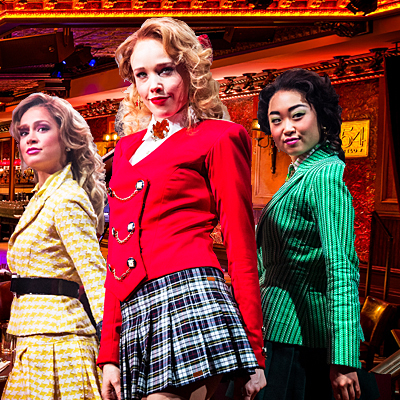 If you’ve listened to the killer cast album, you know the cast of Heathers is capable of some epic belting. Luckily, they’re all performing the songs of Heathers co-composer Laurence O’Keefe and his wife, lyricist Nell Benjamin live—so in addition to selections from Heathers, you’ll get to hear them sing Legally Blonde, Bat Boy and more. Hold me, Heather Chandler! Let’s face it, we’ve all wanted to tell a stranger on a beach towel to “f*ck me gently with a chainsaw.” Well, now is your chance! McCarren Park will screen the 1988 movie that started it all in the great outdoors. Fingers crossed someone will bring croquet mallets and start an impromptu game. Has the catchiest song since “Let It Go” officially invaded your brain? Instead of fighting it, embrace it on your lunch break. 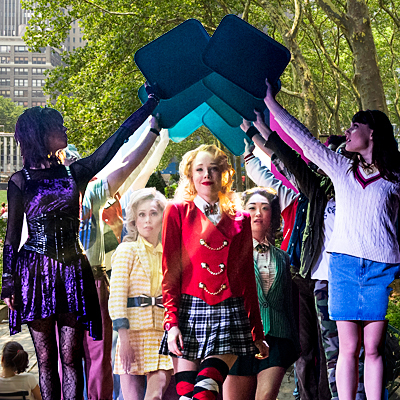 The cast of Heathers will perform a few of their hits from 12:30 to 1:30 at Broadway in Bryant Park, along with stars from Rock of Ages, Once and A Gentleman’s Guide to Love & Murder. How very. Your turn, Heather! Grab a slushie and catch the wacky, wild and irreverent tuner in the flesh at off-Broadway’s New World Stages, starring Charissa Hogeland, Dave Thomas Brown, Jessica Keenan Wynn, Elle McLemore and Kristolyn Lloyd. But we’re warning you—someone’s gonna get hurt.